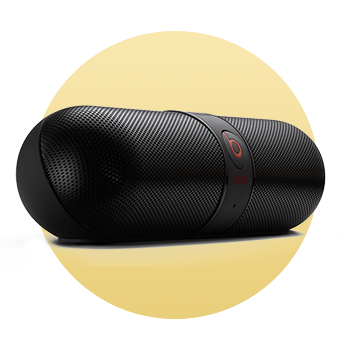 Get your next party started with a free Beats Pill. This Bluetooth speaker really brings the noise thanks to world famous Beats technology. It might be small, but it really makes one heck of a racket!